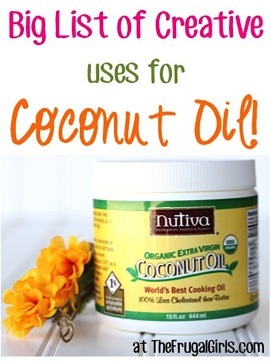 Use this Coconut Oil Massage Oil as a thrifty and frugal alternative! 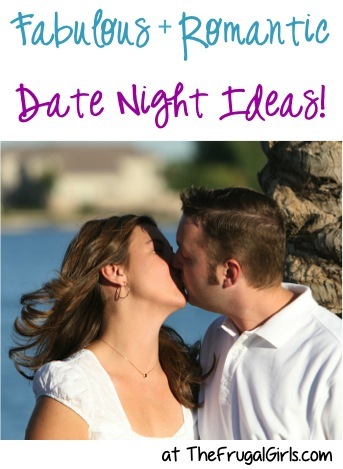 Planning to give your sweetie a massage? 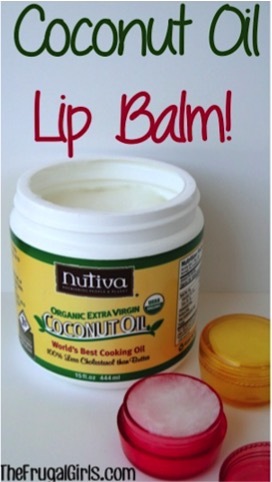 That’s right… head on over to your cupboard and grab some Coconut Oil… it makes a great massage oil, with a nice light scent! 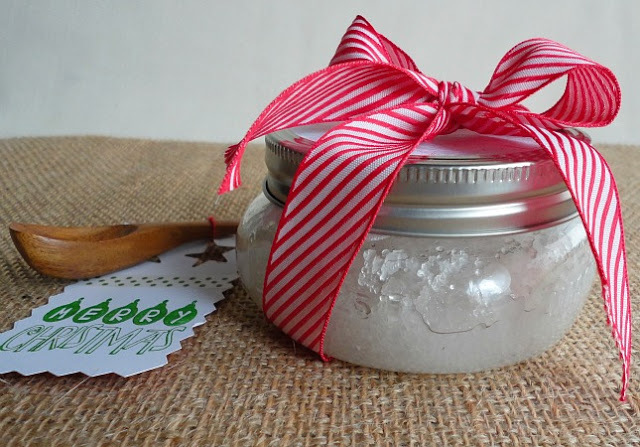 Spoil yourself or make some gifts with this easy recipe for DIY Coconut Oil Salt Scrub! 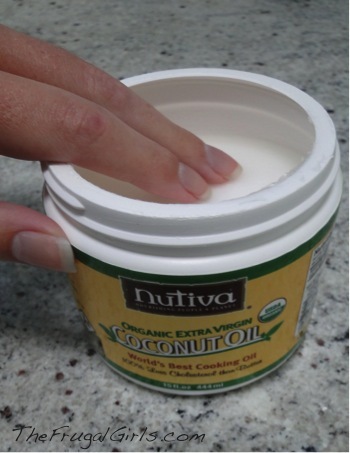 Try this DIY Coconut Oil Cuticle Cream trick. 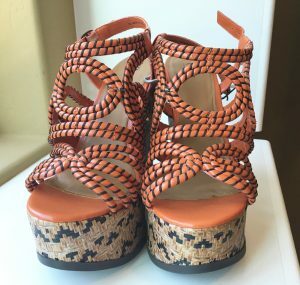 I know you’ll love the results!! You’ve just stumbled across some seriously Creative Makeup Remover Tips, score!